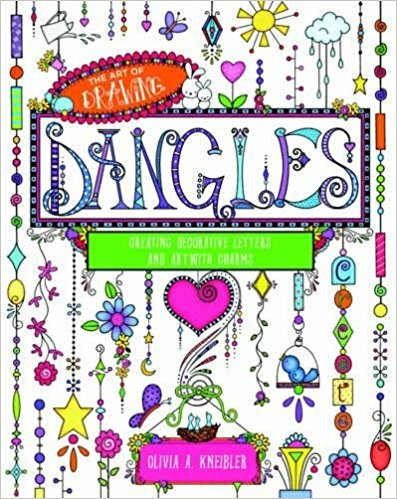 If you like coloring, tangling, or lettering, you’ll love to dangle! My oldest daughter is starting to have fun with embellishing her new writing skills. She has so much fun making her letters look ‘cute’. Dangles are a beautiful and whimsical new art form for people who love coloring and tangles. 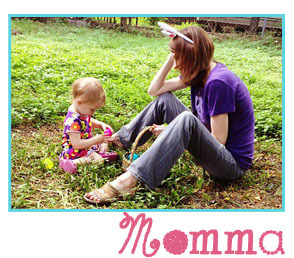 By adding charms and pretty embellishments to letters and artwork, you can make your own dangles. With 50 projects in the book, you can add stunning patterns and color to dangles, personalize your dangles with charms that are unique to you, and create dangle words from the dangle alphabet in the book. Dangles are a perfect way to accentuate your stationary, invitations, lettering, and more. About the Author: Art has been Olivia A. Kneibler’s bliss since she was a very young girl. She majored in fine art in college and then went on to create illustrations for greeting cards, invitations, promotional materials, fabric, figurines, and even plush teddy bears. After years of working with different companies like Gibson Greetings, DecoArt, Leisure Arts, and more, she decided she would start working for herself and opened Olivia and Company, where she began drawing and doodling her popular dangles.